One of the benefits of owning an Android One device is the certainty of receiving timely software updates. 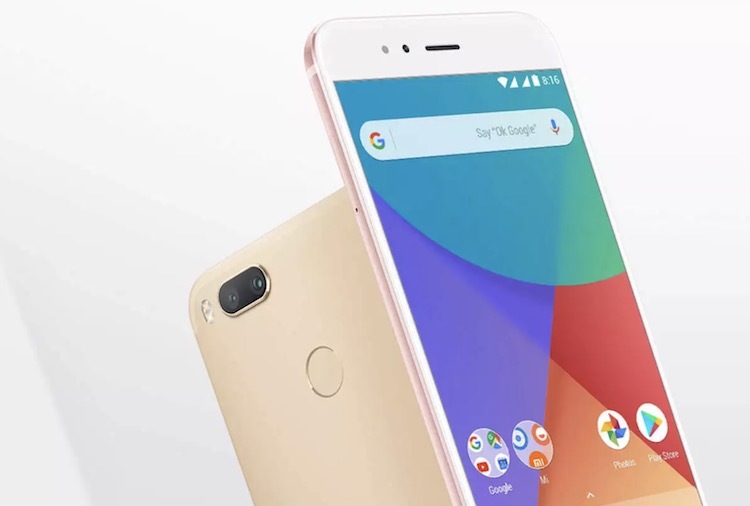 Xiaomi, however, lagged much behind the schedule and began rolling out the Oreo 8.1 update for the Mi A1 only by the end of June, which too was rigged with a serious bug. A couple of days after initiating the roll-out, Xiaomi pulled back the update citing a critical bug which erased all the previous SMSes received by a user before the update. The company has now fixed its mistake and is now pushing out a rectified update. This update is 1.15GB in size and only applies to those users who hadn’t installed the buggy update and were still on Oreo 8.0. For those who had fallen prey to the earlier update, Xiaomi is rolling out a separate update using a much smaller package weighing at 467MB. However, there doesn’t appear to be a possibility of recovering the deleted messages. 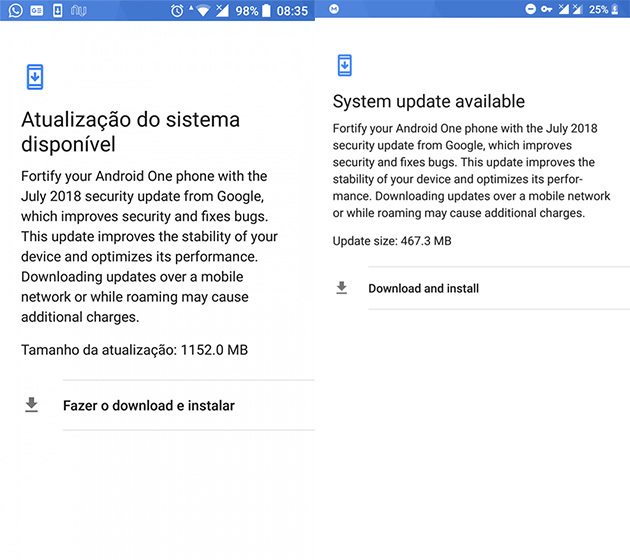 Apart from fixing the previous glitch, the update also applies the latest security patch from July 1 to the Xiaomi Mi A1. Don’t worry if you haven’t received the update yet as it might be rolling out in batches and should reach your device soon. Xiaomi had similar hiccups to deal with when it released the first Oreo update for the Mi A1. Back then, the update resulted in an unusual freezing of the dialer app as well as a significant delay while connecting to calls. This was fixed within a week after Xiaomi acknowledged the flaw. We hope Xiaomi takes a more serious view of its stock Android plans and pays sufficient attention in rolling out updates as it one of the key reasons buyers have opted for Android One over MIUI. In fact, the company still indulged in somewhat of a preferential behavior towards its own custom Android skin – MIUI – but that needs to change as it plans to launch the second generation of Android One device very soon, and had recently confirmed that it will be dubbed “Mi A2”.